Hardware Wallet Online - Store your Bitcoins & Altcoins secure. 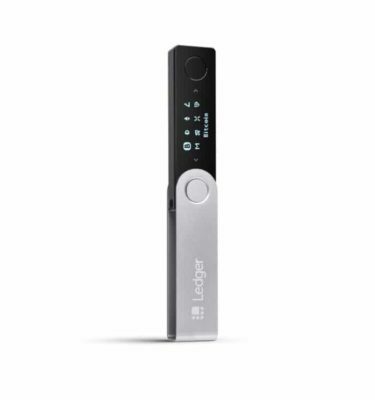 Ledger Nano S is our most popular Hardware Wallet; and offers support for over 25 different cryptocurrencies. Safely store your Bitcoin and Altcoins with the help of a pincode and advanced passphrase. 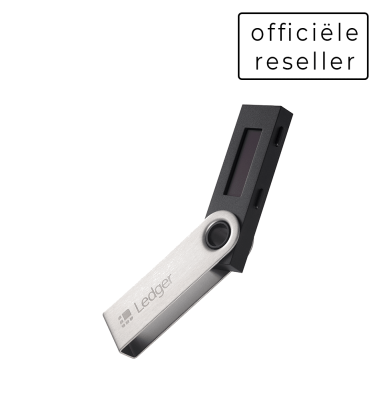 We are an official Reseller of Ledger. TREZOR wallet was the first Hardware Wallet on the market and offers years of experience. It has a convenient screen with 2 physical buttons to check and confirm transactions. 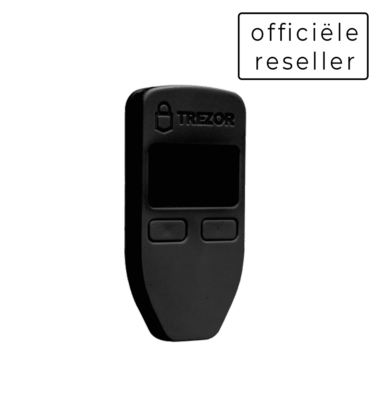 We are an official reseller of TREZOR. 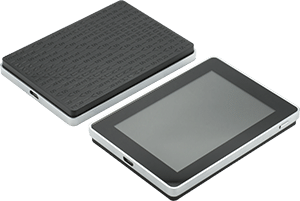 A Hardware Wallet is used to store Bitcoin and other Cryptocurrencies safely. Because your private keys are stored on the device they are never visible from the outside. In case your computer has a virus, your private keys are still securely stored on your wallet. Thanks to the physical buttons on the device you always have an extra security check when sending and receiving cryptocurrencies. It offers the safety of a paper wallet (cold storage), with the convenience of an online wallet. A Hardware Wallet is seen as the most secure way to store your Bitcoin; and is suitable for both short term and long term storage. In case your device is damaged or lost you can always recover your coins using the 24 word recovery seed. As an extra security measurements the wallets are protected with a 4-8 digit pincode that you need to enter before use. In case somebody acquires your device he or she still needs to know the pincode to enter. As an advanced feature you can choose to have a hidden password that shows a specific part of your cryptocurrencies. 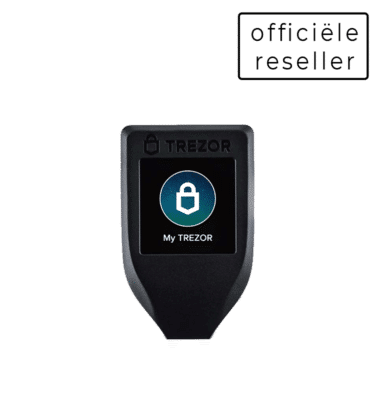 You can safely buy a hardware wallet as we are an Official reseller for both Ledger and Trezor. We have over 350 positive reviews with an average score of 9.2. Our customer service is reachable 7 days a week.